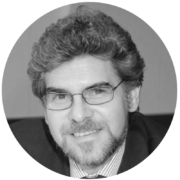 Prof. Maurizio Scarpa is a Medical Doctor and a Pediatrician, presently co-PI of the Laboratory of Diagnosis and Therapy of Lysosomal Disorders of the Dept. 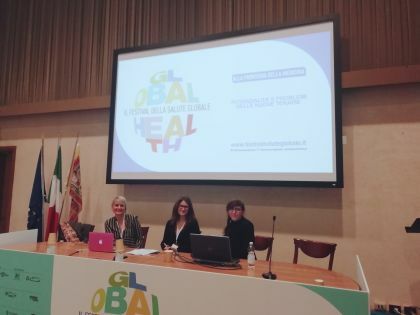 of Women’s and Children’s Health, at the University of Padova. The Laboratory is also part of the “Istituto di Ricerca Pediatrica Città della Speranza”, of which Maurizio Scarpa is also Responsible of the Area “Genetics and Rare Diseases”. He is Associate Professor of Pediatrics at the University of Padova, Coordinator of MetabERN – European Reference Network for Hereditary Metabolic Diseases and Director of the Centre for Rare Diseases, Horst Schmidt Klinik, Wiesbaden, Germany. From 2013 to 2016 he was the coordinator of InNerMeD-I-NETWORK (“Inherited NeuRoMetabolic Disorders INFORMATION NETWORK”), a European Project financed by DG SANCO. Prof. Scarpa graduated in Medicine in 1985 at the University of Padova where he also obtained his specialization in Paediatrics. Along his entire scientific and academic carrier, he has always been involved in rare disorders, from Cystic Fibrosis to Severe Combined Immunodeficiency (ADA-SCID), Lysosomal Storage Disorders and Neurometabolic disorders in general. After his MD Degree he moved to Germany as a post-doctoral Fellow, at the European Molecular Biology Laboratory (EMBL) Heidelberg, Germany, and then to USA as a post-doctoral Fellow, at the Institute for Molecular Genetics, Baylor College of Medicine, Houston, Texas, for a total of 5 years. Afterwards, he was Consultant in Molecular Biology, at the Dept. of Immunology, The London Hospital Medical College, London, UK. Since 2007 he is member of the “Brains for Brain Foundation”, which he funded and of which he is presently the President, a pan-European network dedicated to the paediatric neurological involvement of metabolic disorders and in particular of Lysosomal Storage Disorders. 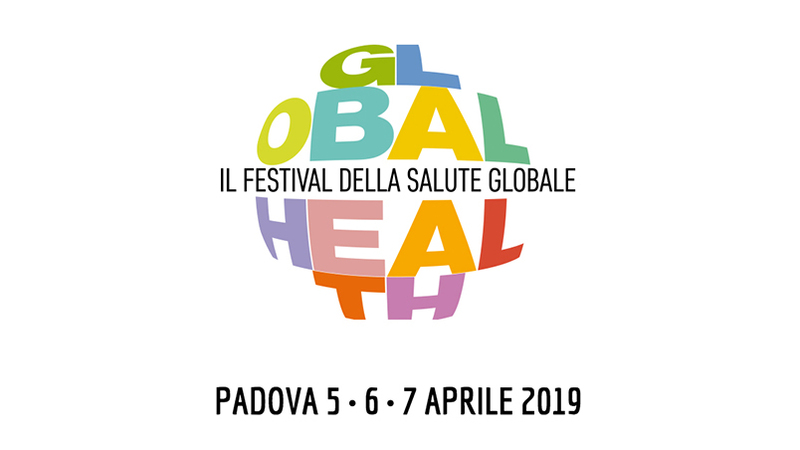 He is also Scientific Director of the Italian Association for Mucopolysaccharidoses, an association involving Families, Medical Doctors and Scientists on this specific group of disorders. He is Member of many Scientific Societies, including the Italian Society of Pediatrics, the European Study Group for Lysosomal Diseases (ESLGD), the Society for the Study of the Inborn Errors of Metabolism (SSIEM), the Italian Society for the Study of Inherited Metabolic Disorders and Neonatal Screening (SISMMESN) and many others. He is co-author of more than 130 peer-reviewed publications and, acording to SCOPUS, his present H-index is 31.